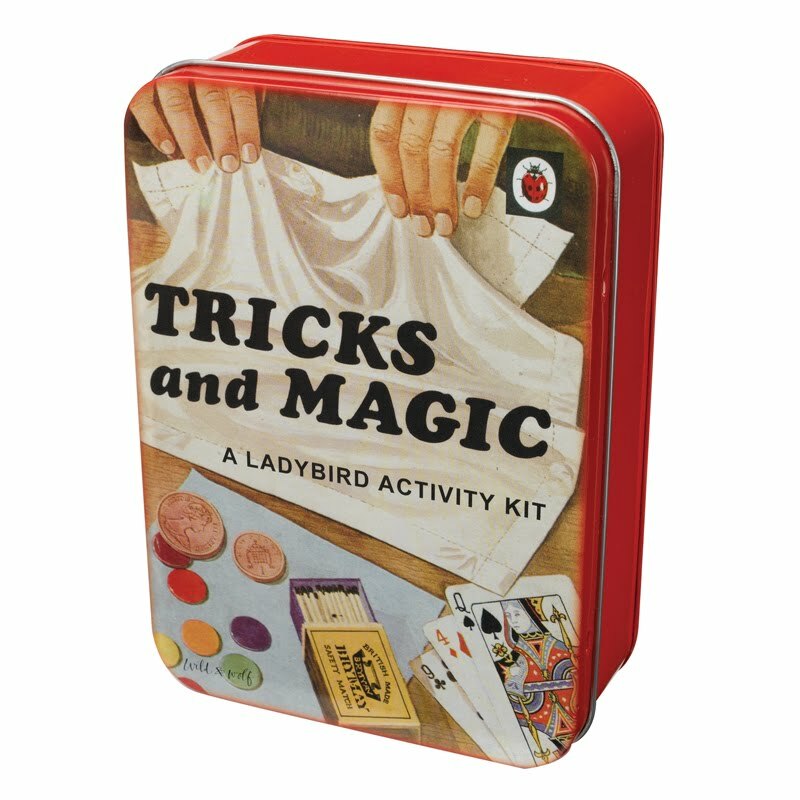 There is nothing quite like seeing your small child ripping open their christmas presents to bring the joy and magic back to the festive season! 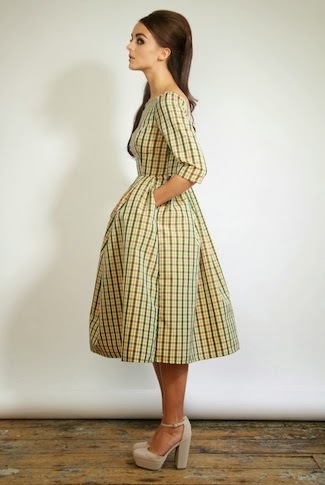 Here are some of my favourite picks for all those cool kids! 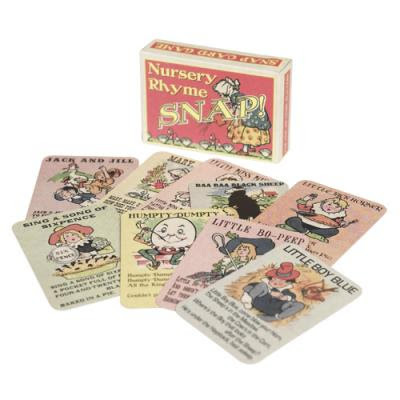 My little girl loves to play card games so I know these beautiful Vintage Snap Cards featuring classic nursery rhymes from dotcomgiftshop would go down a treat in our house. 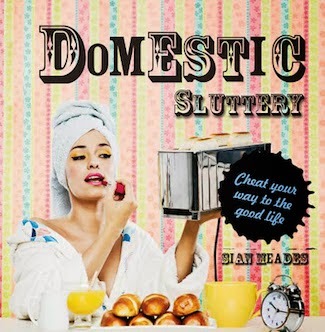 They only cost £1.95 and will make a fab little stocking filler. All those budding young horticulturalist out there are bound to be smitten by the i-grobot. Plus once your green-fingered little one has grown bored of cultivating their mini lawn you can steal it for you own plants! 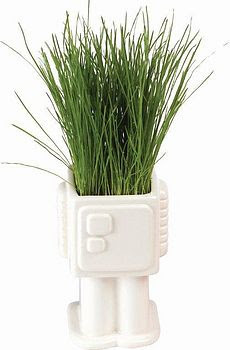 The i-growbot costs £7.50 from The Balcony Gardener. 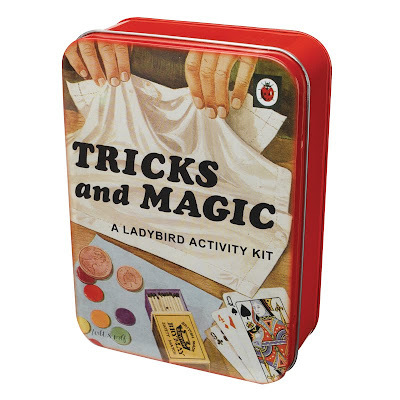 A perfect present for all those aspiring magicians in your life, the Ladybird Activity Kit - Tricks and Magic will furnish them with all the tools they need to astound and amaze their friends! 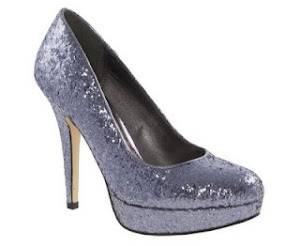 It costs £11.95 and is available from Wild & Wolf. This is one time you won't despair at your kids for getting crayon all over their clothes! 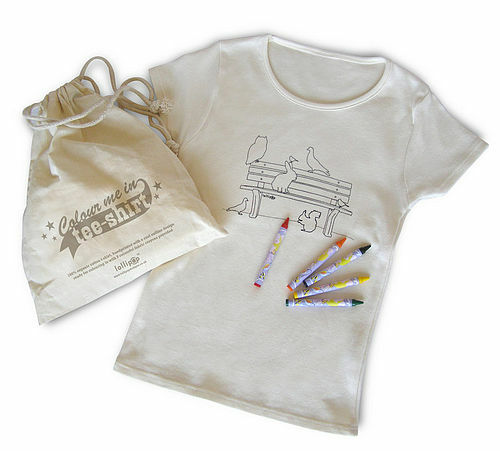 The Animals Colour-Me-In TShirt costs £20 from Lollipop and is also available in Floral, Squirrel and Superstar. 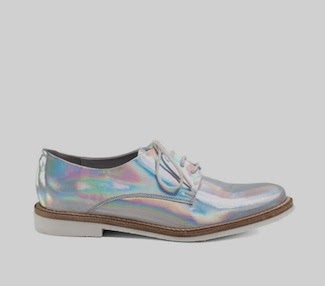 I just wish they did them in grown up sizes too! 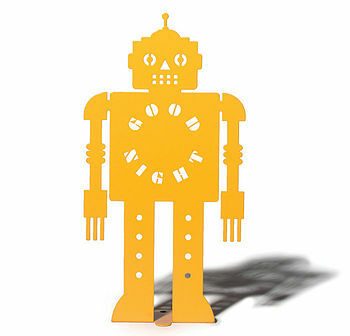 The Robot Night Night Light from The Original Metal Box Company is quite simply the perfect night light, even for those slightly older kids who are obviously way too big to still be scared of the dark! It costs £32 which is surely a small prize to pay for night long robot protection. 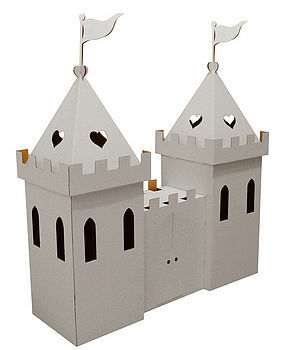 Inspire your child's imagination with one of the wonderful cardboard playhouses from Green Rabbit. From castles to spaceships, and igloos to tee pees, a whole world of adventure awaits! 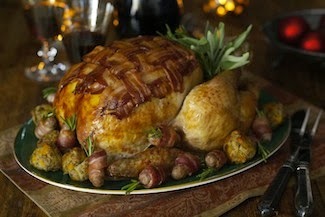 Prices start from £31.50, with the white Princess Castle pictured costing £48.50. 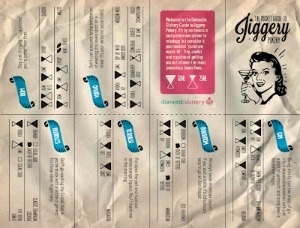 I love the magic trick kit - reminds me of when I used to practice for ages then perform a show for my parents. I would like to attempt to make a cardboard playhouse for my little one but may be ambitious!